I'm going on an indefinite hiatus soon! I'll be spending a few weeks trying to clear out items and buying a few more characters before I leave. Update: Added an ashfurn for trade! Wasabi is adorable! Would you be interested in trading them for any of my villagers? Hey, I'm sorry for the delay! I would ^^ I'll just make a list of the ones I like and you can let me know if you'd like to trade one of them? I'd also be willing to add FD or items if necessary. If they're all unavailable for trading, that's okay! xarazura Ah, np! I'd be willing to trade Monroe! He wouldn't come with his pet though, is that alright? Absolutely, that's fine! I'll send a trade ^^ thank you! Can I ask who made Monroe's paintie so I can add credit? That's alright, thank you for messaging them to ask and thanks again for trading! Sorry about that lol just bought a slot! Hi! 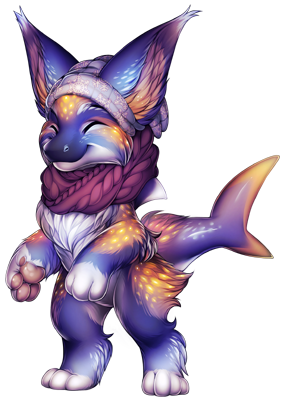 I'm very sorry but villagers in that 4-digit ID section are a minimum of 1500 FD each, I'm not taking FC right now ;v; It's the low ID number that makes it so expensive, so I think if you just want a galaxy dutch angel dragon you should aim for a 6-digit one! 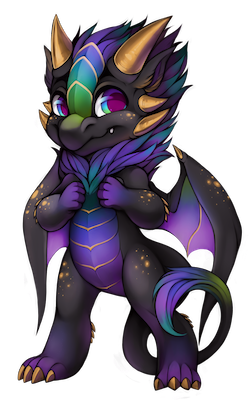 You can craft or buy a galaxy costume yourself and apply it to any ordinary dutch angel dragon villager. It takes a bit more effort as a new user, but it's not too hard and I'd be happy to give you a head-start with the materials! Luckily you're also in Quetzal Palace which is where you need to be to easily get all the galaxy costume materials. 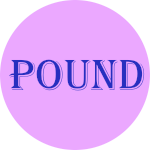 I'm sure there's probably a guide around somewhere or helpers who can explain things better than I can, so I'd suggest asking around the forums if you need help making costumes. That would be amazing but how do you get a Dutch dragon? If you want a different colour, you can buy a Dutch Angel Dragon morphing potion instead, but the festive ribbon one will work fine for using a costume on (magic plushies and potions can only be used once). thanks so much thank you!!!!!! Can I buy the Sea Monster Lizard for FC?? Sorry for the late reply, you're welcome to make an offer for them! I'll take FC or items, too :) It's about 250,000 FC for the Magic Sea Monster Lizard Plush in stalls, but I'll gladly sell it for much less. Ah I'm sorry, I was hoping for at least 50,000 FC!